She's the salt to your pepper, the ketchup to your mustard, the gin to your tonic - she's your best friend and together you make a great combo! 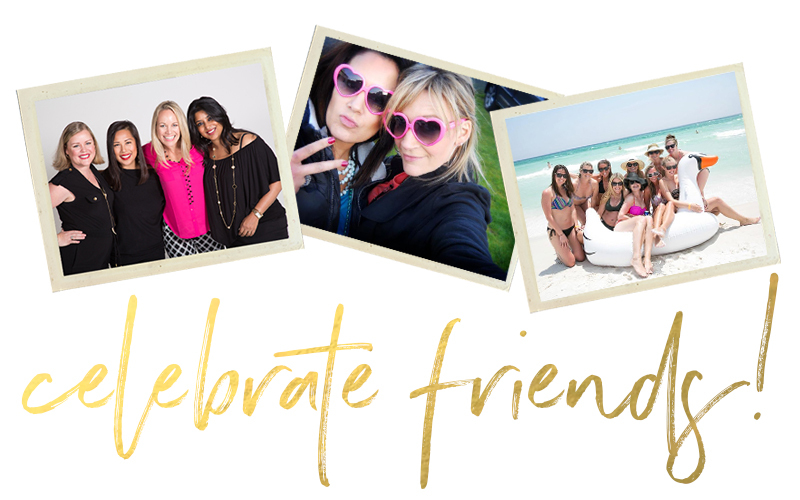 In honor of National Best Friends' Day, take time to find fun, new ways to stay connected with your friends during the busy upcoming summer! Friendship Expert and Author Shasta Nelson shared with those of us at our San Diego momference that "friendships don't just happen; it's up to us to make them happen!" She reminded us that building and maintaining friendships is not an easy task but is well worth it, especially when you need a friend to lean on or vent to! And don't forget - the kids are home for the whole summer! You might need some extra adult time! Here is a great download that Shasta and our title sponsor, STARTplanner, created together just for this special day! Hope you enjoy - we'd love to see what your'e up to so tag #startplanner and #startlovingyou when you take some of these adventures with your friends! 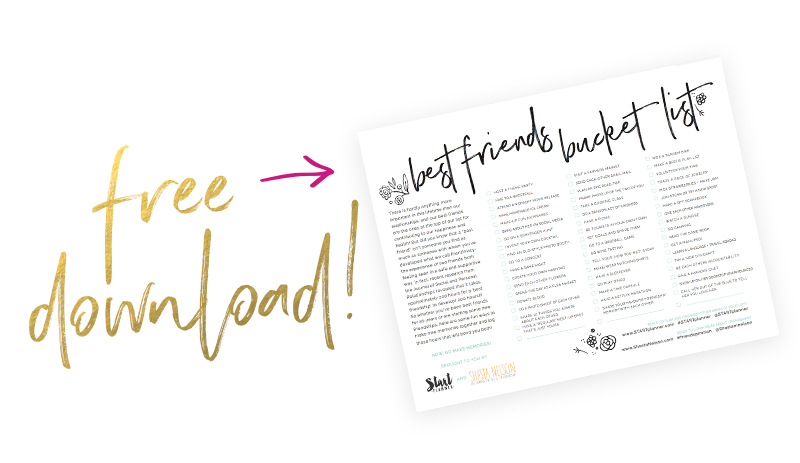 Sign up for a FREE "LOVING YOU" Bucket List + Coloring Sheet (instant PDF download) - not to mention motivation, inspiration, celebration and conference updates! We hate spam, too! Don't worry, we won't share your info! ©2019 Start Loving You, Inc.